So it seems I will be leaving Hangzhou after all. This city has been my hiding place, my haven, my prison, my fish tank…my home for the last 2 and a half years. This is where I escaped to when life in America became something I couldn’t bear, the place where I learned how to explore this vast, beautiful world God created for us. It is also the place I met my heart, sitting cozily on a bus stop bench. I brought over my first born to experience this amazing adventure with us. Not long to wait, and since everything is made in China, we eventually “made” our second son in Hangzhou, China. Now, instead of making the “GREAT MIGRATION” back to America, I have accepted a new experience in Chongqing. This experience will open up a whole new chapter of teaching in an International school, teaching English Composition and prepping young minds for college. This is a leap. It is a leap of faith, that God will help me be just as successful as I was teaching ESL to adults, that I will eventually find a school to enroll my eldest in and that I will fit in with my new co-workers and our work environment. Moving to another city can be difficult but moving to another province (which is the same as moving to another state) is even more problematic in China. The worst thing is that since it is summer, we cannot find an airline willing to allow us to travel with our beloved pup Coco. So now we must bribe (yes! I said bribe) the driver of the moving company to also take her with him. I jokingly told the hubby I would decline the position if Coco can’t come…never mind that I have already tendered my resignation at my current company! Of course I would not do that. This move will mean everything for my family! We will finally have a chance to start saving for the “GREAT MIGRATION” back to the states and I will have 1 year of experience to add to my resume that will almost guarantee me a chance at a job in a private/boarding school or even as an adjunct professor in a college…I wouldn’t pass this up! 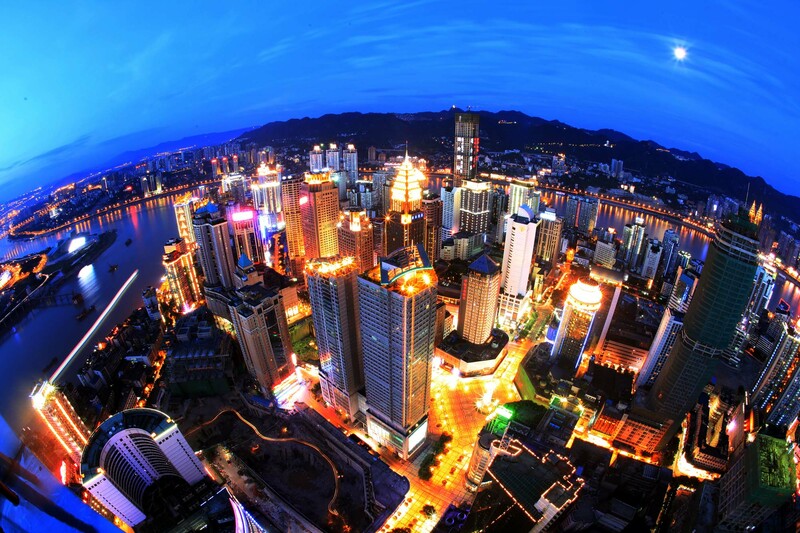 Now, I can’t say much about Chongqing just yet. All I know is that it is an extremely hot place with extremely hot and spicy food. I pray we will fare well, find a home church for the upcoming year and buckle down for the ride! That’s all for now! Come back next time to read about my farewell/mixer party!!!! !